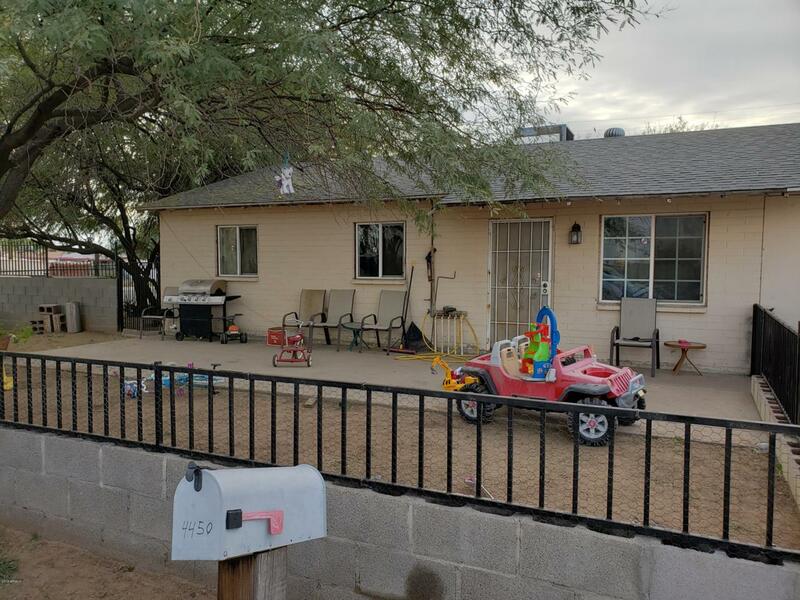 Great property with lots of potential. 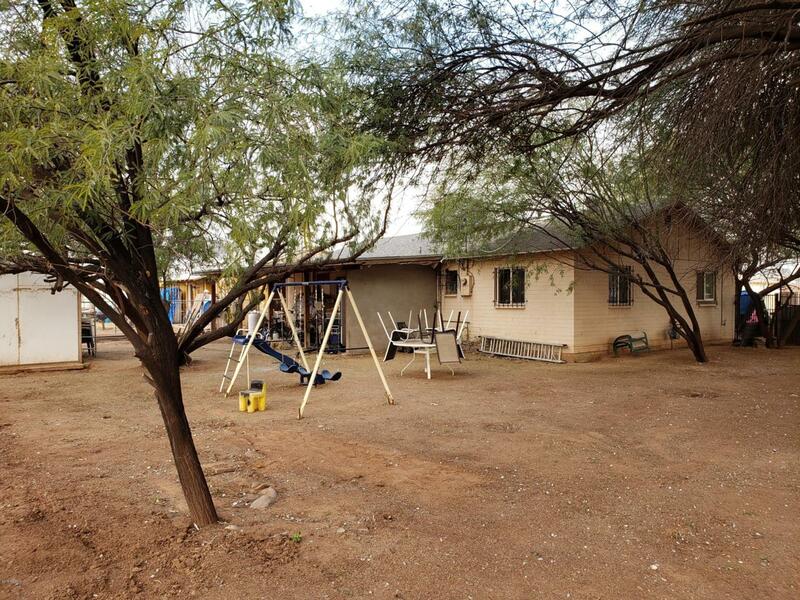 This house has 4 very large bedrooms, one bath, and an open family/dining/kitchen. With some TLC this is a gem; just waiting on your touch. 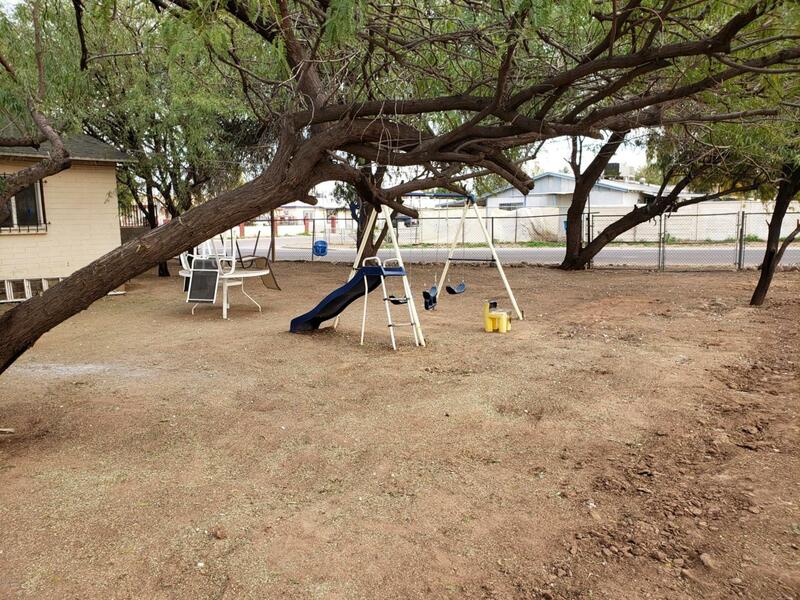 HUGE backyard with plenty of open space for garden, play, pets or more. Corner lot with fenced front yard. Come by and see this diamond in the rough.